Owner, Business Manager. Created Honey Do Homes in 2003. Sits on the Board of Directors at the Wichita Area Builders Assoc. 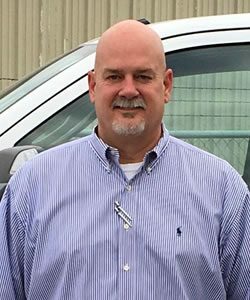 Has been with the company since 2015. 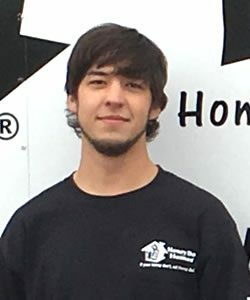 Tyler started out as a Window/Door Installer and has been promoted to Window/Door Project Manager. Master Carpenter, has over 40 years of experience. 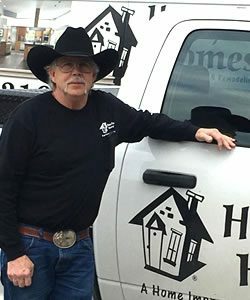 Has been with Honey Do Homes since 2006. Currently the shop supervisor. Office Manager. 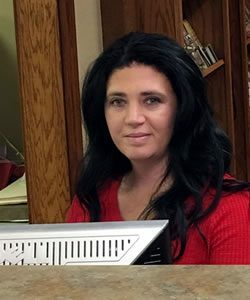 Has been with the company since 2015. Takes care of all the invoicing and day to day operations. Window/Door Expert. He has been with the company since 2008. He verifies all window and door sales for accuracy and places all orders. 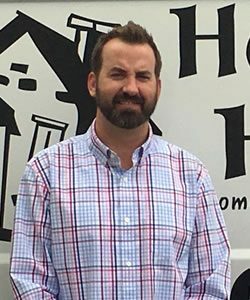 Window/Door Salesman in the Wichita and surrounding areas, with over 12 years of experience. 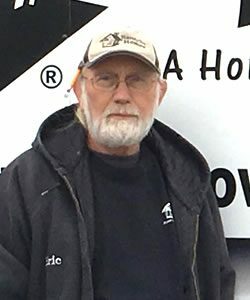 Has been with Honey Do Homes since 2016.